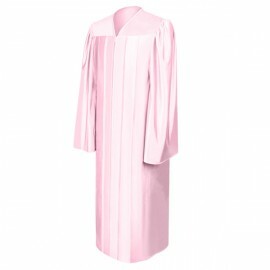 Affordable-priced high quality bachelor graduation gowns for your bachelor’s degree graduation ceremony are readily available to suit your needs. These bachelor gowns are manufactured in both matte and shiny finishes. The more traditional matte finish helps exude that classic elegance. 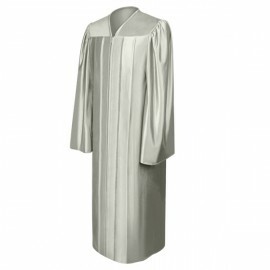 On the other hand, high quality bachelor gowns in shiny fabric help give you that sleek contemporary look. 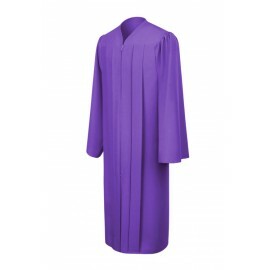 You may choose from a wide selection of colors for your bachelor academic regalia. We also have unique academic bachelor's degree cap, gown, and tassel academic packages and you can mix and match the academic graduation tassels. 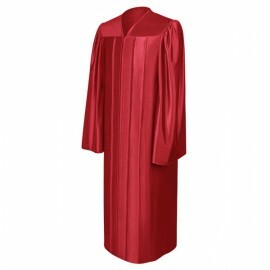 The bachelor's degree hoods are of supreme quality to further enhance your graduation day look. 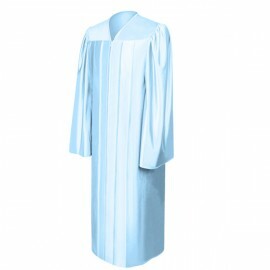 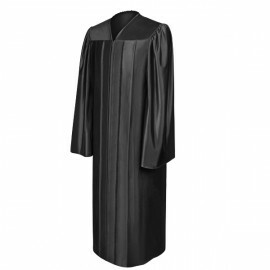 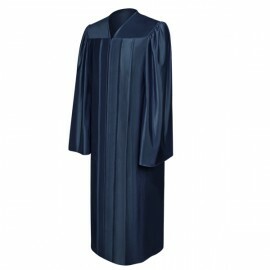 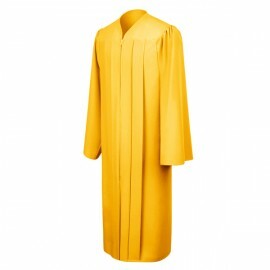 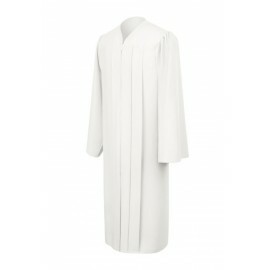 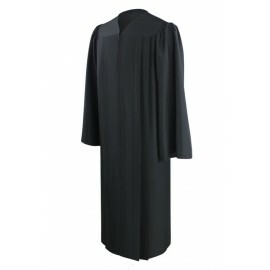 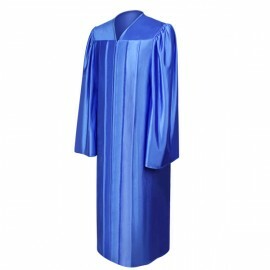 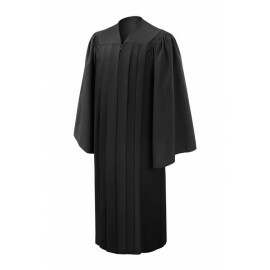 For high quality bachelor degree graduation gowns look no further than Gradshop.